IMAGE Presents PEDIGREE Sealed 4-PACK Toys 'R' Us SPAWN 3 PITT 1-2 + SHIPS FREE! 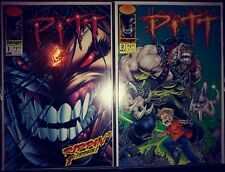 PITT comics #1 & #2 Image Comics!! Near Mint! 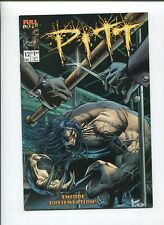 GEN 13 #1/2 (Wizard Exclusive) and #1! PITT #1-7! RARE! NM or better! 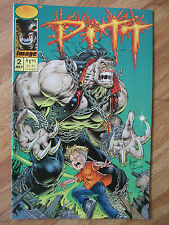 YOUNGBLOOD #0 1 2 3 4 (1992) 1ST PROPHET! 1ST SUPREME! 1ST SHADOWHAWK! 1ST PITT! This page was last updated: 22-Apr 11:54. Number of bids and bid amounts may be slightly out of date. See each listing for international shipping options and costs.